When the Panama Canal was completed in 1914, it marked the culmination of hundreds of years of dreaming and a decade of work — finally, a shortcut existed from the Caribbean Sea to the Pacific Ocean. 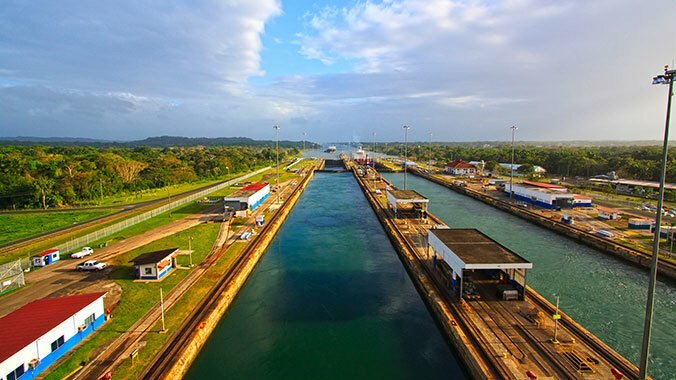 Yet more than 100 years later, the Panama Canal is still thrilling to experience. A six- to eight-hour journey from start to finish, you’ll pass through three locks and six chambers on this 50-mile voyage — and you’ll be able to tell your friends that you have personally experienced one of the Seven Wonders of the Modern World. 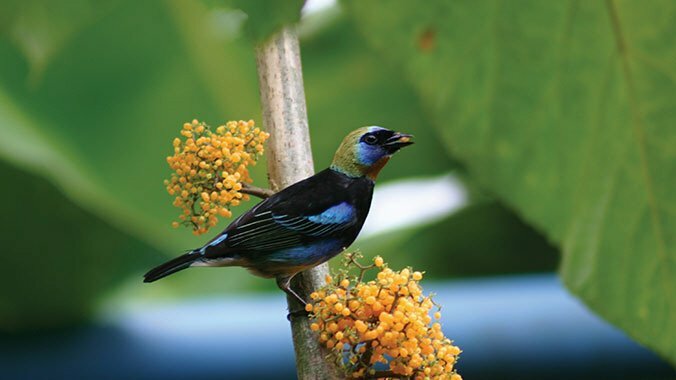 Even amateur birders will be amazed by the diversity of species found in Central America. Costa Rica alone is home to an estimated 894 species, including beautiful Great-green macaws and the reclusive Resplendent Quetzal. Make your way to Panama for a chance to spot the magnificent Harpy Eagle — one of the largest eagles in the world — or search for rarely seen Jabiru Stork in Guatemala. If you’re a history buff who’s fascinated by ancient civilizations, Central America is the place to be. The Maya made their footprint in this region around 1800 B.C., leaving behind awe-inspiring ruins that are filled with ancient mysteries — many of which are now UNESCO World Heritage Sites. In Guatemala, explore the once-vibrant city of Tikal, boasting an impressive 4,000 structures. Make your way to Honduras to the ruins of Copan, where a Great Plaza, ball court, amphitheater and Hieroglyphic Stairway await your study. 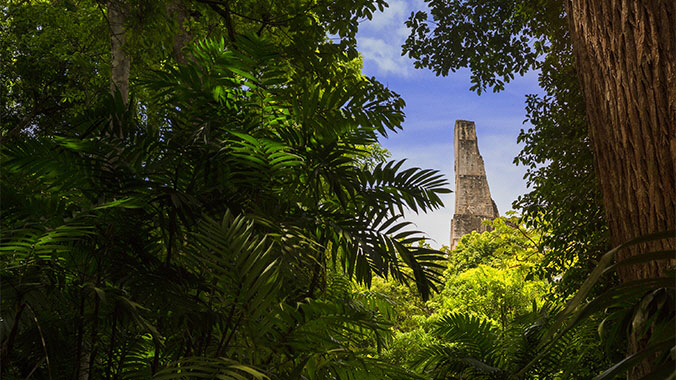 Be sure to check out Cahal Pech ruins in Belize, one of the country’s oldest Mayan sites offering beautiful views of the Maya Mountains and Belize River Valley. Coffee. Chocolate. Indigo. 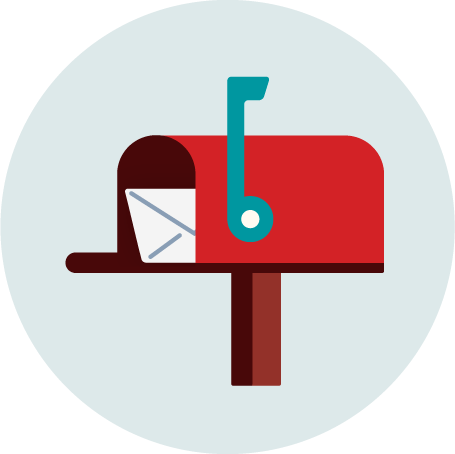 How does it all grow? Who harvests it, and what happens after that? If you are interested in studying the exotic side of horticulture, then make Central America your classroom. Skip the Starbuck’s menu and trace the miracle beverage of coffee at its source as you explore plantations in El Salvador, and find additional farms where cacao and indigo are grown and harvested. There’s no shortage of natural wonders to be amazed by in Central America, and if we had to pick a favorite experience it would be this: taking in the nature around you. 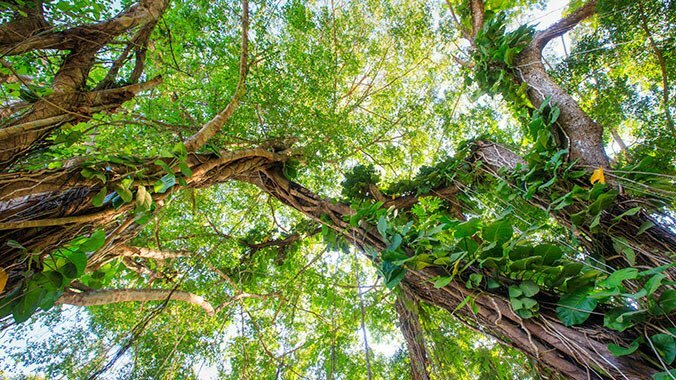 Test your knowledge of volcanology as you explore Costa Rica’s Arenal National Park or learn about the habitats of tapirs, howler monkeys and more in the cloud forests. Snorkel in the waters along the coast of Belize to experience the beauty of its coral reef, a UNESCO World Heritage Site that is second only in size to the Great Barrier Reef in Australia. Or journey to El Salvador to hear more about efforts to conserve the endangered Hawksbill sea turtle at Jiquilisco Bay. We guarantee that no matter where you go in Centrail America, you will find a natural wonder to awe and inspire. These experiences are just a sampling of what awaits you in Central America. Want to experience all of Central America in one trip? Join us on Central America in 40 Days: Volcanoes, Wildlife & Culture (23050).